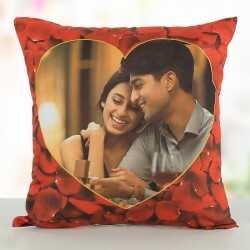 Buy Valentine gifts online for him and her and send them to Bangalore to someone you love. Let the distance not hamper your relationship. 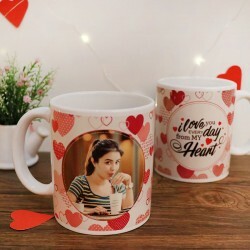 MyFlowerTree is here to help you commemorate the occasion of Valentine's Day with even more zeal by bridging the geographical gap with wide-ranging gifts. 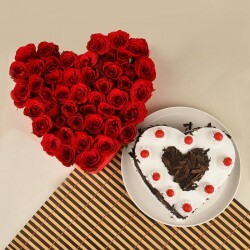 Celebrate The Fiesta Of Love With Valentine Gifts Galore! Known for being an IT hub, Bangalore is the most popular city with high-tech industries and nightlife. 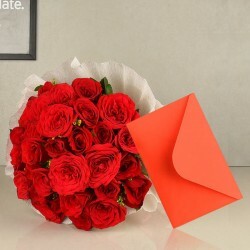 Delivering Valentine gifts to Bangalore can be a challenging task. 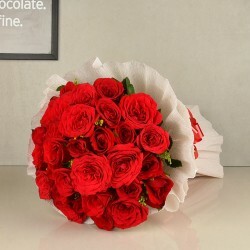 But with MyFlowerTree you will be not only be able to send Valentine flowers online to Bangalore, but also deliver Valentine cakes online. Bangalore is one of the top developed cities where you'll find more office-goers so delivering to them this Valentine's Day has become even easier. 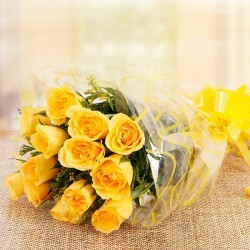 Simply choose our officer delivery and get to deliver Valentine gifts online to Bangalore. We have made our office delivery option available to you in order to ensure that even if your love is busy working in office, they receive your surprise making everybody jealous. 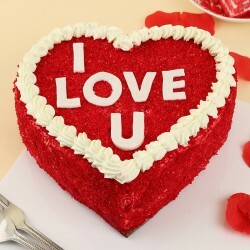 Valentine gifts for Her which includes Heart of Gold, Choco Delight, Bracelets, Rainbow cakes, Necklaces and more. 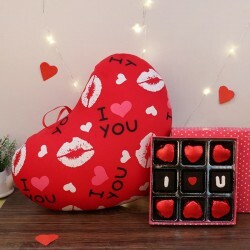 If you are looking for Valentine Gifts for Him, we give you a gamut of options including grooming kits, fresh fragrances, bath luxury, leather belts, among many others. 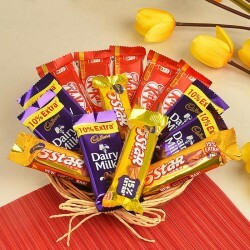 is the ideal option to go for to get your gifts delivered on the very same day. Opt for our Midnight Delivery to astonish your dear ones on the occasion of Valentine's Day and create memorable moments for them to cherish.